Shana Dean is an international Reiki Master Teacher who offers high frequency Reiki bodywork and certified Usui Reiki classes of all levels (I, II, III & Reiki Master Teacher). 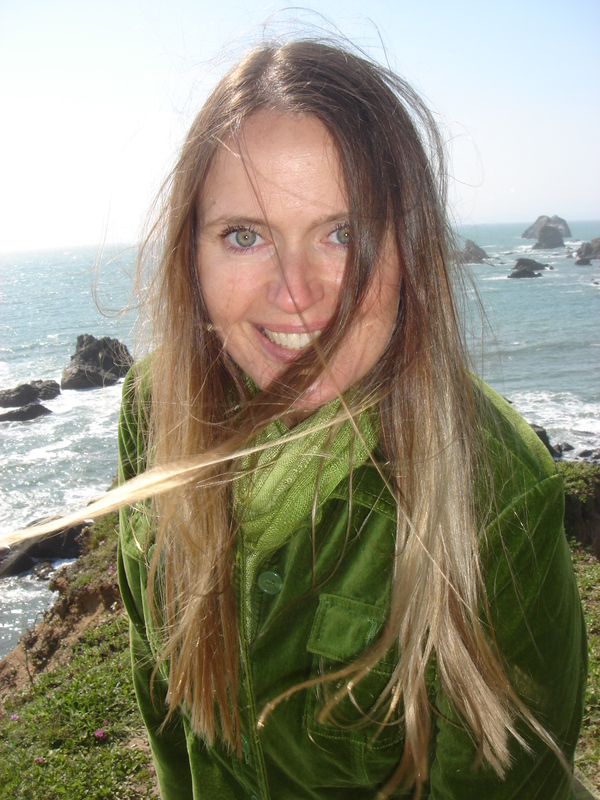 Shana is an empathic intuitive whose work is shamanic and angelic in nature. She is a sensitive, multidimensional healer who creates a compassionate space for healing shifts and spiritual awareness. Shana offers intuitive readings with her Reiki sessions, sharing visions, insights and messages she receives. She works with chakras, meridians, crystals, animal totems, Native American medicine, spirit guides, sacred geometry, mantras, color, celestial energies, past lives, and the high-frequency angelic, elemental and love-conscious realms. Shana calls what she does Reiki, but it is truly far beyond Reiki. It is layered with other high-level energy medicines, providing depth, synchronicity and limitless possibilities. Her healing techniques work on the physical, mental, emotional, spiritual, habitual and situational levels for the past, present and future. She can support your healing, clear your energy and align what you wish to manifest for your life’s purpose while gently shedding the things that no longer serve you. In her private practice, Shana provides Reiki bodywork (for both people and animals) and classes in Sonoma County as well as by distance, serving her clients all over the world. She offers intuitive Tarot and spiritual coaching sessions as well as private classes when requested.